GFC work to transform the lives of the world’s most vulnerable children. They pursue this mission by making small grants to innovative community-based organizations, and by harnessing the power of children’s books, films, and documentary photography to promote global understanding. Street Library benefits from GFC strategic programs and grant support to cover operational expenses. 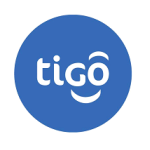 Tigo, an award winning telecom company, has made significant contribution to Street Library both on and off the field. Besides financial contribution to support our operations, its regularly release it employees to volunteer their time to support our literacy enhancing programs. VPWA is an indigenous African organisation special in international placements and strategic project implementation in West Africa. VPWA provides technical and human resource support to facilitate Street Library program implementation in Ghana. 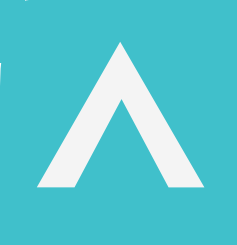 ISACA is an international professional association focused on IT Governance. Previously known as the Information Systems Audit and Control Association, ISACA now goes by its acronym only, to reflect the broad range of IT governance professionals it serves. As part of its Corporate Social Responsibility, ISACA select grassroot organisations whose vision aligns with theirs and support them to reach their full potential. SLG is one of such organisation supported by ISACA.